Unfortunately, there seems to be an increase in musical instrument theft as of late, but there are some actions you can take to protect yourself and your band. 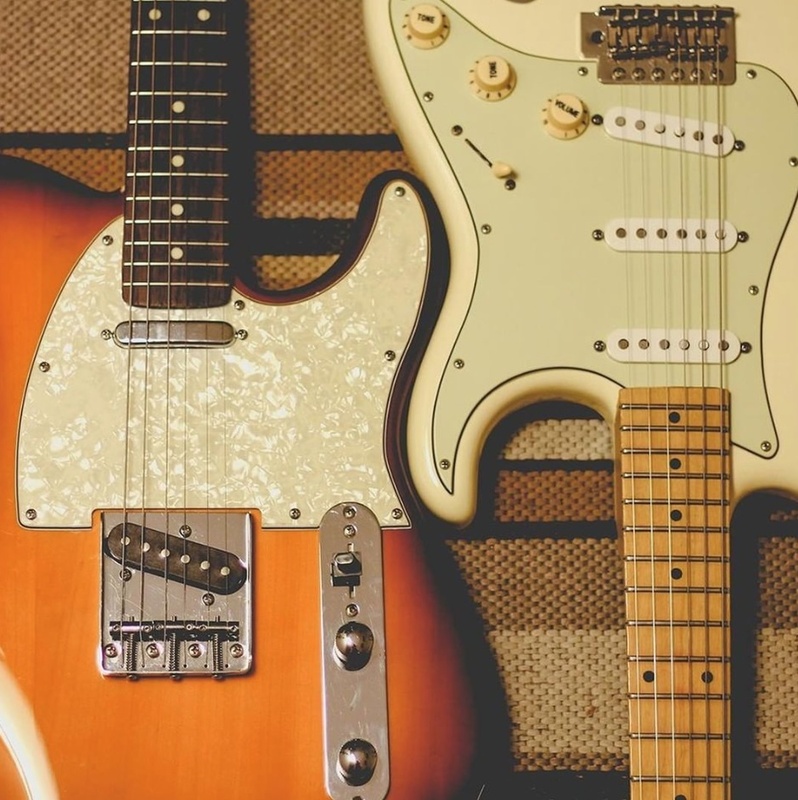 We’ve provided some tips and tricks for how to guard your instruments, as well as some information on how to insure your instruments so you are protected in any worst case scenario situations. One of the best ways to prevent your instruments from being stolen is to remain as anonymous as possible – in terms of your band and your instruments. Avoid having band stickers on your vehicle and instruments, so that you aren’t a clear target. Tint or paint your windows or buy blinds, so people can’t see into your vehicle, your rehearsal space or any place you store your instruments. Develop a protocol to make sure that your vehicle is locked at all times. Even when you’re loading in, and may be making several trips to a nearby space. This happens a lot with bands and musicians and presents a target for thieves. Chain all of your gear together in your van or trunk so that if the thief does a smash and grab they will not be able to get away quickly. Many instrument thefts happen overnight, so it is important to be careful about how and where you park. Park your vehicle back against a wall whenever possible so it’s harder to get in the back doors. Park in the underground garage of your hotel rather than the surface lot. Leave your vehicle at a tow truck yard: they are manned 24 hours a day, 7 days a week. The cost is usually reasonable for the protection provided. In the unfortunate case that something does get stolen, it’s important that you have the proper records. It helps with the investigation and increases the chances of your property being found. Take pictures of your instruments – this way you’ll have an image to present should something be taken. Keep a record of serial numbers. This way investigators will absolutely know if an instrument is yours or not. Store a copy of the appraisal if the instruments are older than 5 years. Vintage gear will be have the best claims settlement if there is an appraisal to refer to. In the unfortunate event that your gear is stolen, you’ll really only be protected from losses if you’ve chosen an insurance provider that specializes in instrument insurance for professionals (like us). Most homeowners policies will not insure instruments and gear used professionally or damage caused by airlines so be sure to source a policy for professionals. This ensures all of your bases are covered and the tools of your trade will be protected. Many music professionals rely on Front Row for their tour and instrument coverage. We offer the advantage of one-stop online shopping with low rates, flexible options, and excellent service. Buy protection though our website with no need to speak to a broker. For more information on how to insure your instruments, click here.